Derrick Rose Update: Career in Jeopardy…Why Rose will never be the same! 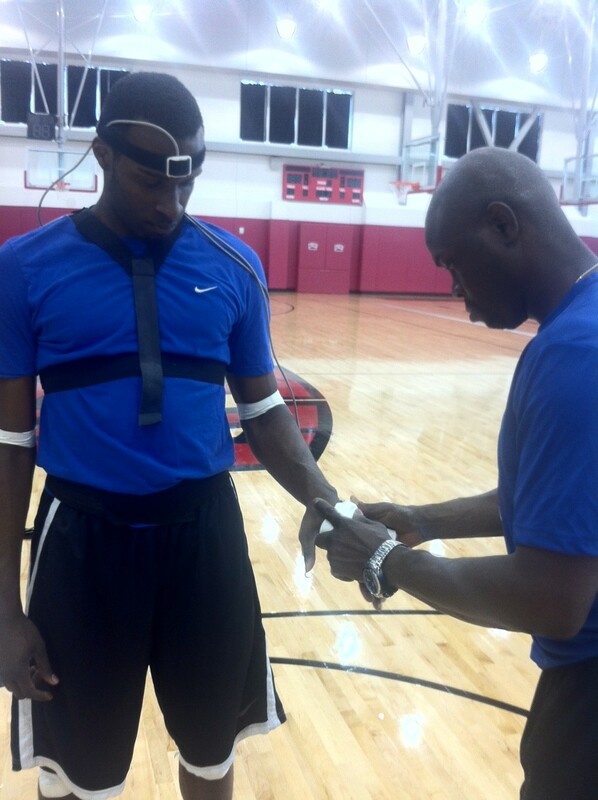 While Derrick Rose was tearing his ACL, I spent the morning conducting a 3D-Biomechanics Assessment on future projected Top Five NBA draft pick Shabazz Muhammad. While there are no guarantees the UCLA bound senior at Las Vegas’s Bishop Gorman High School will escape future knee injuries, the move will provide Muhammad with exercises targeting any weaknesses or imbalances in his body. The results are in the hands of Muhammad along with his current and future trainers at UCLA. 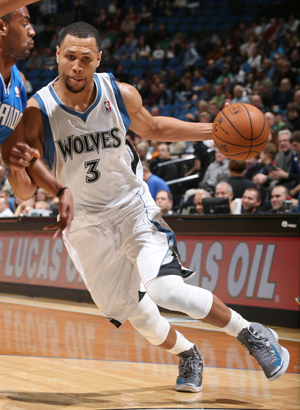 The subtle techniques changes will become permanent as Shabazz follows the strength and conditioning exercises and stretches recommended specifically for his body. But most importantly, Shabazz and other young players can significantly reduce the risk of overuse and compensatory injuries related to muscle imbalances. For Derrick Rose, it’s not too late to help improve his ability to recover from his recent ACL tear. 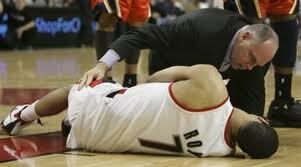 His recent injuries (prior to the ACL tear) were warning signs that something was about to go dreadfully wrong. It’s like ignoring the check engine or oil light in the car. Sure we can keep driving; check the oil and probably notice that we are low on oil (adding more), but eventually the symptom turns into a major problem. The light was an indicator that maybe we had an oil leak? I’m just guessing here but I’ve seen enough simple symptoms turn into major problems. 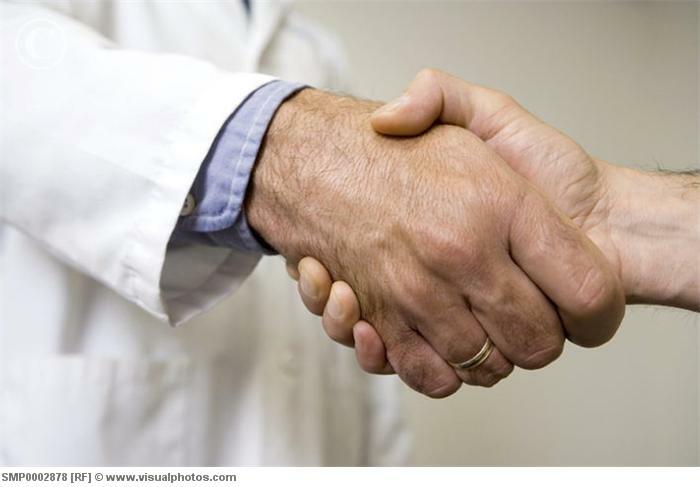 As for Rose, Oden, and others, to help us all understand the risks of rehab and recovery, let’s first gain a better understanding of the injury itself. A tear to the anterior cruciate ligament (ACL) in the knee usually occurs in one of two ways: 1) hyperextension of the knee 2) rotation of the knee. Both causes contribute to ACL tears while bearing more weight on the knee than supporting muscles can bear. 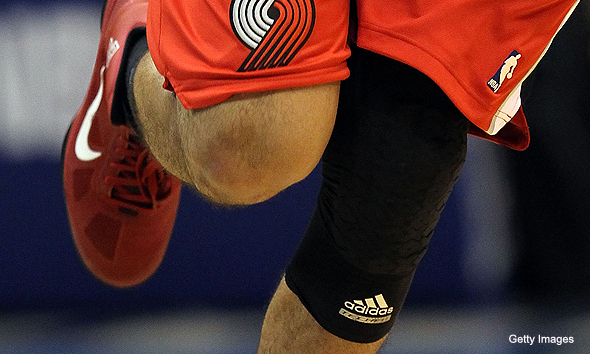 If either motion is too great, an ACL tear or meniscus tear (at a minimum) can occur. This type of non-contact injury usually occurs while the athlete is attempting to change directions. (There are other ways for injuries to occur but these are the two most common methods for non-contact related ACL/Meniscus tears). Rose suffered a torn ACL while landing and attempting to RE-accelerate or change directions during his trademark “jump stop” power move. In my opinion, the injury occurred during the transition phase of the move where Rose was in between stopping and starting (changing directions). At the point in the game when the injury occurred, Rose’s body (which had spent the past two months compensating for injuries below the knee) was experiencing in-game fatigue. His ACL tear could have happened in the first minute or the last minute, however, because of his history. Rose is and has always been a player who relies on his explosive leaping ability, quickness, and all around athletic ability. He has been labeled a fearless player who plays with reckless abandon. That all changed with a little over one minute to play in game one of the 2012 playoffs against the Philadelphia 76ers. How will this affect Rose going forward? In the future, when Rose moves to his right, he will be able to play aggressively. However, stopping or changing directions while moving to the right will be extremely challenging. As Rose attempts to change directions while moving to the right, the inside of the left knee must assist in deceleration. If the left leg does not absorb its appropriate share of the workload during this deceleration, one of two things is bound to happen: 1) re-injury to the left knee or 2) new injury to the right knee. As Rose attempts to move to the left, the outside of the left knee absorbs the majority of the workload while moving in that direction. 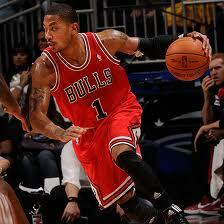 This creates less of a challenge for Rose in the future because of the nature of the injury. Stopping or changing directions for Rose when moving left should be considerably easier for Rose to do as the inside of his right knee will bear the majority of the load in deceleration. The act of actually pushing off is primarily the responsibility of the outside of his left leg. As a result, Rose will be able to change directions when moving left, but may subconsciously rely more on his right leg. In my description above, Rose will be forced to overuse his right leg considerably, resulting in a higher risk of injury to the right leg from foot to hip. We may see Rose tear his right ACL or retear his left, develop Patella tendonitis in the right knee, or suffer an injury to the right hip,or foot (which was supported by muscles already weaker than those in his left leg). The biggest concern for Rose is the fact that Rose’s injury is an injury related to rotational stability of his left knee. The ACL attaches to the inside of the lateral aspect of his femur (thigh bone) and the lateral aspect of the medial portion of the tibia (lower leg). In stabilizing the knee, the ACL resists rotation. In Rose’s case, his lower leg internally rotated and could not stabilize before his femur began to externally rotate. The rotated out of sequence and in opposite directions. The most neglected part of ACL surgery and rehab is the rotational stability of the knee. During surgery, the bones of the upper and lower leg are not typically rotated back into their normal position prior to the injury. 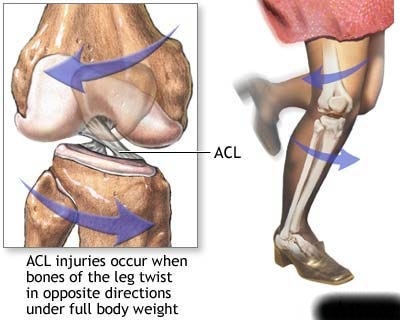 The new ACL is attached typically with the two segments in the posture they moved to when the injury occurred. As for rehab, we constantly hear “experts” in the field of medicine and rehab referring to the quadriceps and hamstring muscles as the most important to ACL recovery. 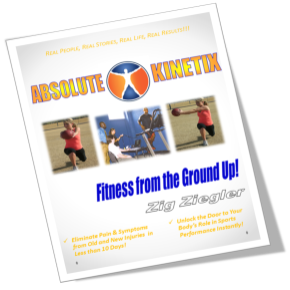 But we are rehabbing only part of the knee’s stabilizing muscle groups. Why is it that no one discusses the extremely important segment of the body below the knee with muscles that cross the knee and assist in the stability of the knee? It’s because the protocols have become watered down and we only look at the primary muscles that flex or extend the knee. Apparently, experts in the field of rehab and medicine have forgotten that the lower leg muscles assist in stabilizing and supporting healthy knee function. Yes, I’m referring the entire muscle group of the lower leg. The Gastrocnemius/Soleus complex (typically referred to as the calf muscles) is the single most important muscle group to target when recovering from ACL surgery, the quads and hamstrings are important but no more important than the lower leg muscle group. Yet, only a minimal portion rehab is dedicated to targeting the lower leg. The Anterior and Posterior Tibialis, and mobility of the peroneals are extremely important to complete recovery. In addressing this area to aid in recovery, Rose’s therapist must pay attention to the rotation of the knee, by manually assisting the repositioning the tibia/femur posture. 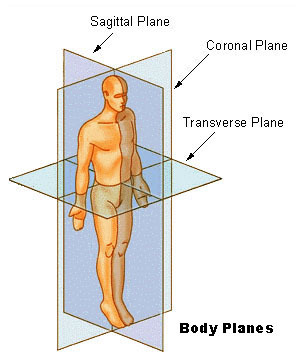 In doing so, they can return his knee to its pre-injury “joint posture”. If this happens, Rose can return quickly and achieve near pre-injury levels, reducing his risk of re-occurrence. If you ask anyone who has ever undergone ACL or meniscus rehab (Greg Oden, Brandon Roy, Terrell Owens, myself (8 times), and the list goes on and on) no one will say that they spent a good deal of rehab time working on developing the lower leg muscles. For Derrick Rose and others to recover completely from ACL or other knee injuries, more emphasis must be placed on the lower leg. If not, Rose will become an out of control player (unable to stop to change directions) or suffer repeated injuries to his knees and be out of the game before he’s 26 years old. Keep in mind that rehab type exercises for Rose will need to become a part of his regular training program to ensure that his “fixes” are permanent and to keep him from suffering chronic knee, hip, foot, and other injuries. As a Bulls fan, I’m pulling hard for Derrick Rose, but I have my concerns. 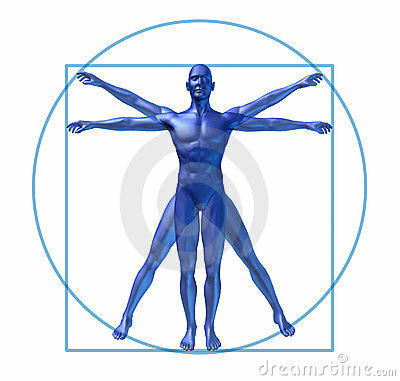 As a Sports Kinesiologist specializing in human movement, I’m pulling for experts in our field to open their eyes and close their protocols. Address every athlete individually, not the injury. The injury is just a symptom that something went wrong. And in the case of Derrick Rose, Greg Oden, Brandon Roy and others, something went wrong repeatedly and will continue to do so, unless the root cause of the injury is address. Let’s hope Shabazz Muhammad and other young players bound for the NBA can benefit from the changes in the sports, fitness, and medical injury early enough to stop the trend in accepting injuries as part of the game. Many injuries can be prevented but we have to take steps to make this a reality. Zig Ziegler, The Sports Kinesiologist, provides feedback on injuries to A-List athletes in an effort to help educate athletes and parents on the prevention of injuries. Be sure to check out other stories here about Greg Oden, Brandon Roy, Mark Sanchez, Tiger Woods, and more. Follow Zig on twitter @zig_ziegler.